Hello, I'm a front-end developer from Russia with over 3 years of experience. I am really passionate about technology related to web platforms. I became a professional in HTML, CSS and JS. I will gladly participate in your projects and will help you to achieve your business goals. 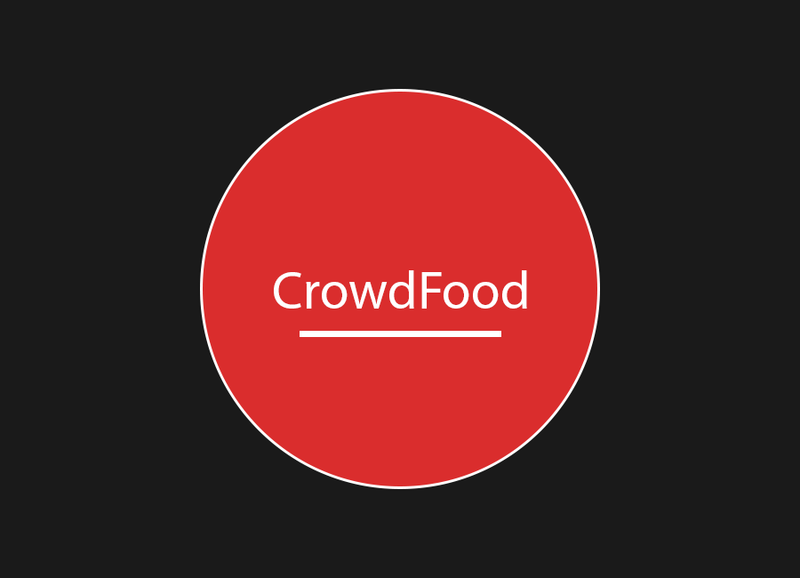 Express.js based food delivery website. Used technologies: Gulp for automation, Bootstrap grid, jQuery, Sass, and Jade templating engine. 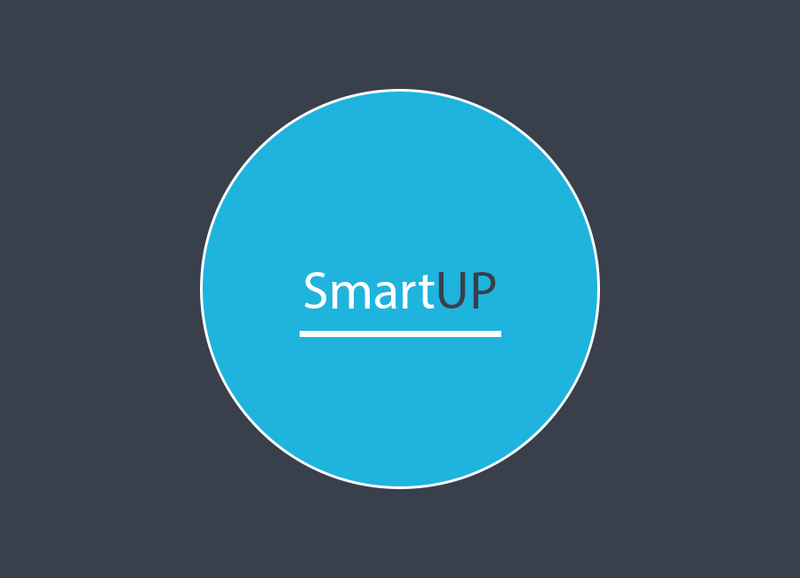 Website development for Smartup company. Used Technologies: Sass, Jade templating engine, jQuery, Bootstrap grid, and Gulp for automation. Custom Google Analytics Event Tracking. 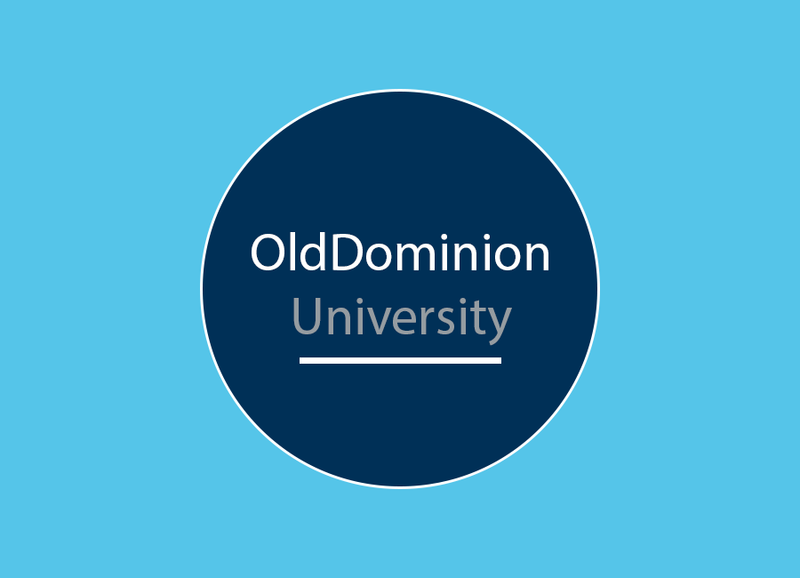 WordPress custom theme and website development for OldDominion University. The following were utilized in development: Sass, automation with Gulp and underscores starter theme. 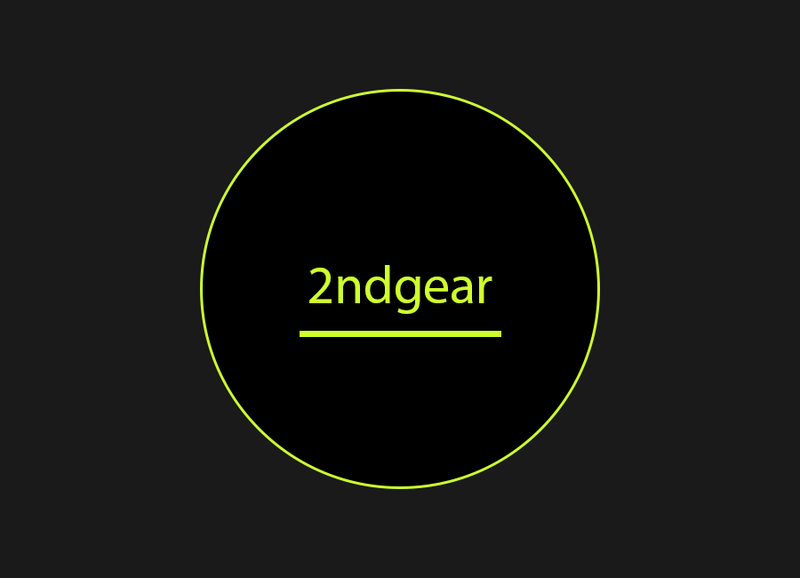 Website development for 2nd Gear Athletics. Technologies used: Require.js, Sass, jQuery. Landing page for NoSnow - snow cleaning company. Used technologies: jQuery. 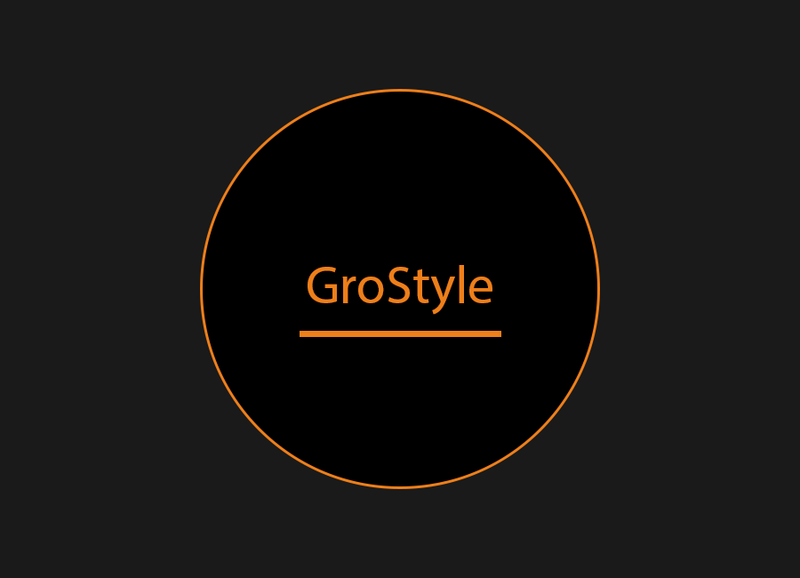 Front-end Development for grostyle ecommerce website. Used technologies: Bootstrap, jQuery, Sass.